4k00:46Abstract video, street of a night city and cars moving along with headlights, defocused video with bokeh effect, slow motion. 4k00:50Abstract video, street of a night city and cars moving along with headlights, defocused video with bokeh effect, slow motion. 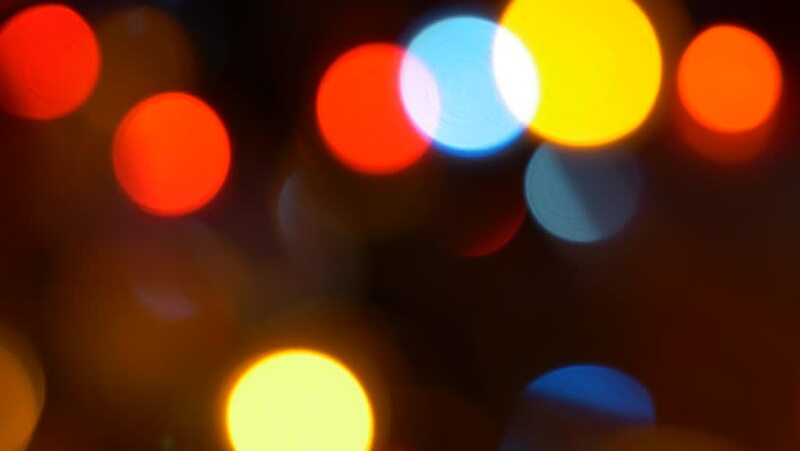 hd00:17blurred, Abstract festive background, bokeh lights background.